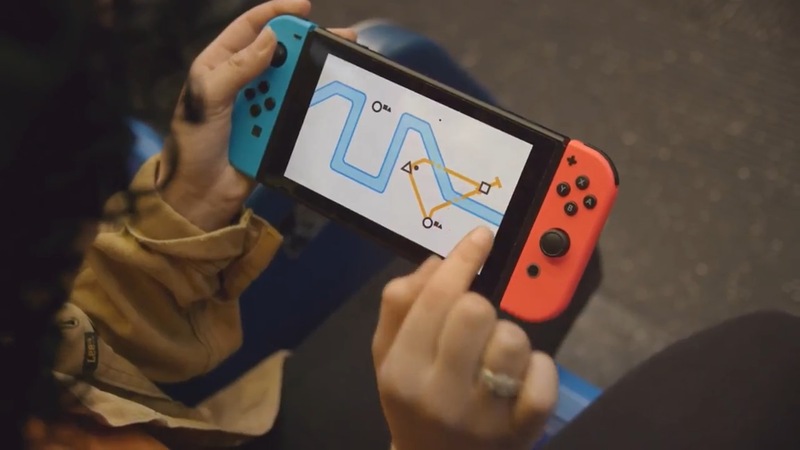 New gameplay has emerged from Mini Metro on Switch. Get a look at a few minutes of footage in the video below. Mini Metro is in development for Switch, Radial Games and Dinosaur Polo Club have announced. The puzzle strategy game will be released on Nintendo’s console in early 2018. 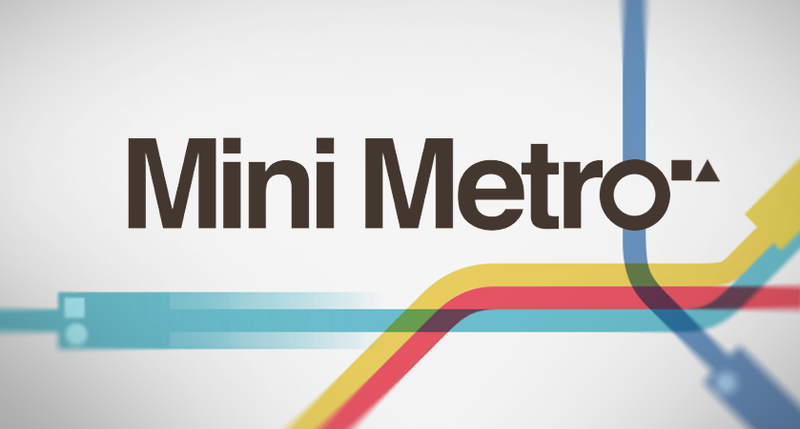 Mini Metro may look simple, but there’s much more to the game than you’d expect. 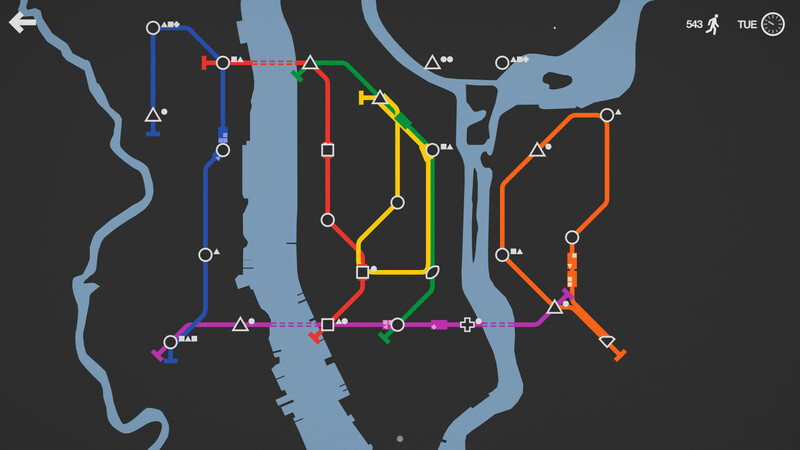 It’s all about “designing the subway layout for a rapidly expanding city.” Mini Metro has received a ton of praise since its original debut in 2015. We have a bunch of additional information and a trailer for Mini Metro below. Dinosaur Polo Club created its “subway layout game” Mini Metro a couple of years ago. Now it would appear that it has a chance of making its way to Switch. Regarding a Switch edition, Dinosaur Polo Club said it’s currently under consideration. Since the port would be “a big project,” the team has “to think it through” before fully committing. Mini Metro is somewhat of an obscure game. You can see what it’s like for yourself below. Thanks to Chris B for the tip.